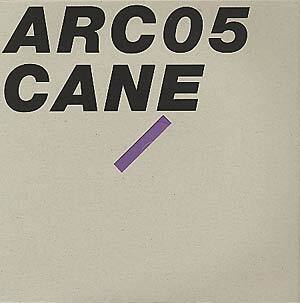 "Warp Records off shoot label Arcola, come offering us another slice of electronic mayhem from Cane. Cane is a new alias for the two Dutch brothers who go under the name Funkarma. 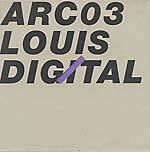 They have been quietly releasing supersolid electronic tunes on a number of labels for many years. 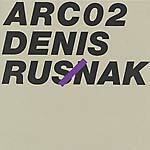 These two tracks are ruffed up techno monsters, in the vein of early Plus8 records."